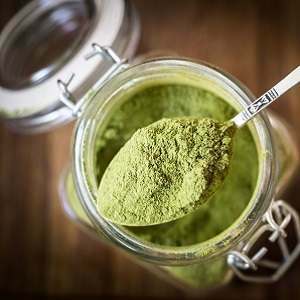 Moringa leaves are packed with superior nutrition, including protein, large amounts of numerous vitamins and minerals, and it provides all essential amino acids. 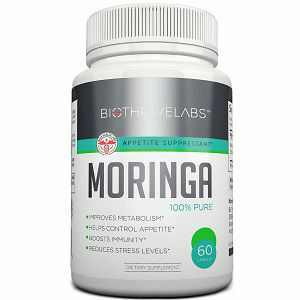 As an example, besides a truckload of vitamins and minerals, one serving of Moringa supplies a large percentage of your daily protein, and it supplies lots of B vitamins to help your body use the food as energy. 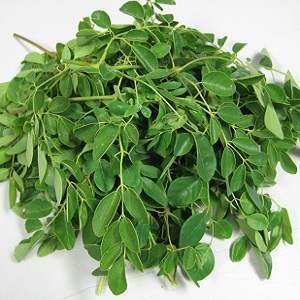 Moringa Tree is so nutritious that many are calling it a superfood, which is no exaggeration. If the only food you had was Moringa Tree, you could definitely survive being shipwrecked on a deserted island. 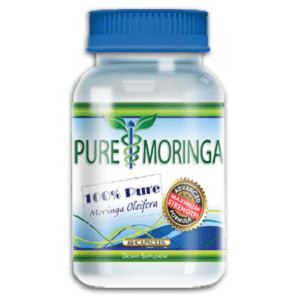 So yes, Moringa supplies the nutrition you need. It also has lots of fiber and is low fat. It’s an ideal food for supplying nutrition while helping you lose weight. So far so good, sounds like other articles you’ve read on dieting, right? Well yes, and no. Yes, you’ll get the nutrition you need, but there’s more to Moringa Tree. 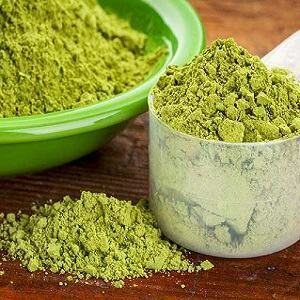 Studies haven’t given us a lot of data yet on whether or how Moringa can help you lose weight, but dieters who’ve lost weight using Moringa are reporting success, and they’re saying many of the same things. Dieters report they feel fuller, more satisfied, when taking Moringa, and so are better able to pass on processed carbs and sugary foods. In other words, Moringa is helping people stop the cravings and live with a diet of the right foods for weight loss, and helping them control portions. 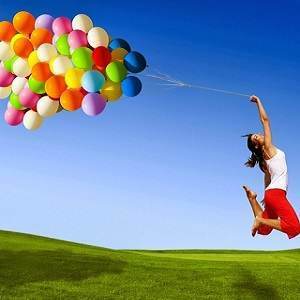 Second, people report a feeling of well-being. This fits with Ayurvedic reports about Moringa, where it’s used to improve mood and lift depression. Dieters also report that Moringa seems to speed up their metabolism, which is also supported by Ayurvedic medicine. You’ve got choices because Moringa Tree leaves, pods, and oil are all edible. You can also use Moringa as a tea. 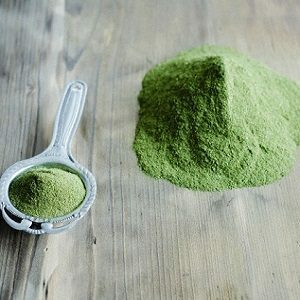 If you don’t like the taste, you can use Moringa powder and capsules. Eat the leaves as you would spinach, for example, by adding them to salads or cooking them as a vegetable. Cook Moringa pods as you would green beans. Moringa oil can be used in salad dressings and in cooking. It will last a long while because it doesn’t tend to grow rancid as is the case with most other vegetable oils. If you use powder, you’re advised not to cook it because it loses some nutrients. Add it to smoothies and sprinkle it on other foods, for example stews or soups. We know it’s smart to consult your doctor before dieting, and adding Moringa to your diet is no exception. Most of what we know about Moringa and dieting is anecdotal, and you may or may not get the same results that other people experience. This is especially of concern if you take prescription medications because Moringa may have interactions with them. Also be aware that some people shouldn’t use Moringa at all. 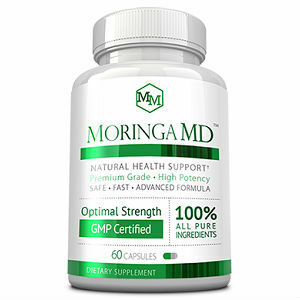 Those with low blood pressure and those who use blood thinner medications should avoid Moringa because it lowers blood pressure and is a blood thickener. Pregnant and nursing women should also consult their doctors because using Moringa.